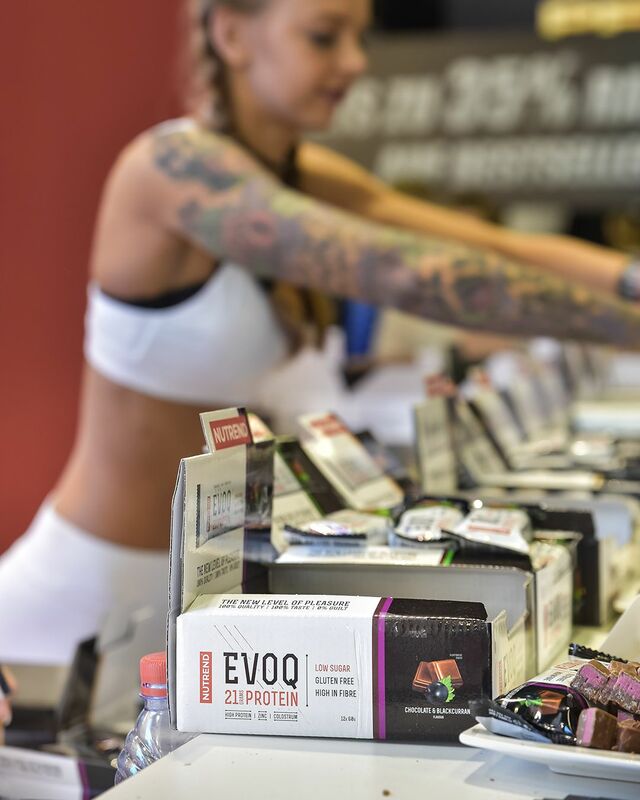 FIBO POWER in Cologne, Germany is a traditional every year must-go for us. 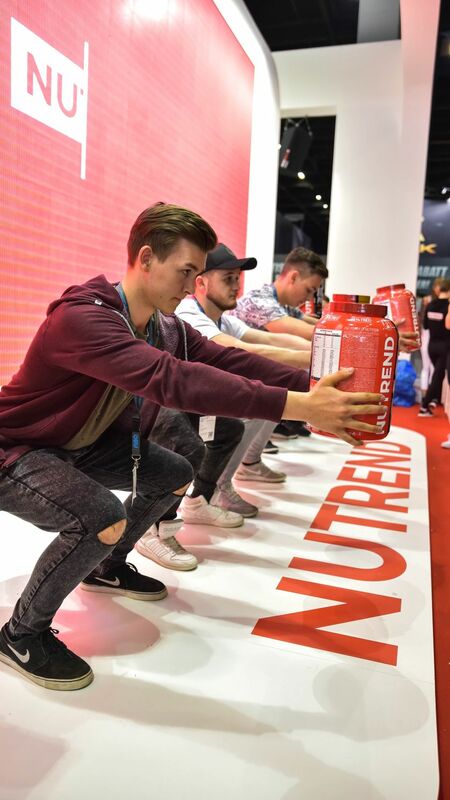 But this year, it became also a special occasion to celebrate the 25th anniversary of the NUTREND company. 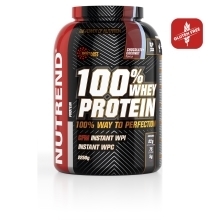 The biggest European international celebration of bodybuilding and fitness lifestyle let us introduce brand new products. 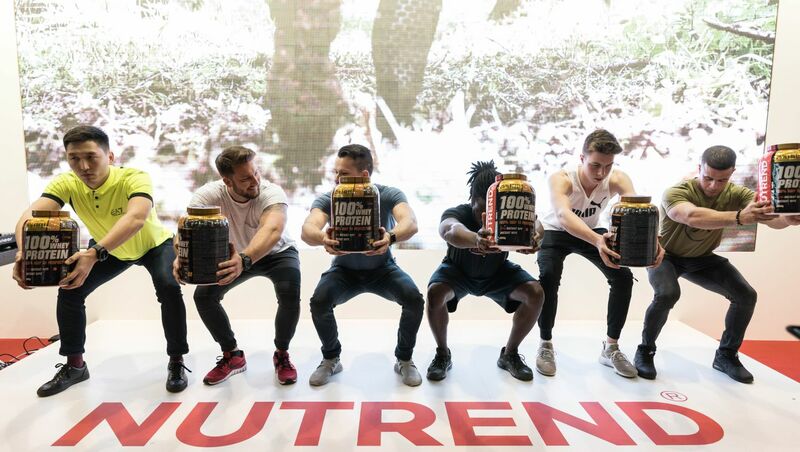 Many of them you've already had a chance to taste and many of them are coming soon. 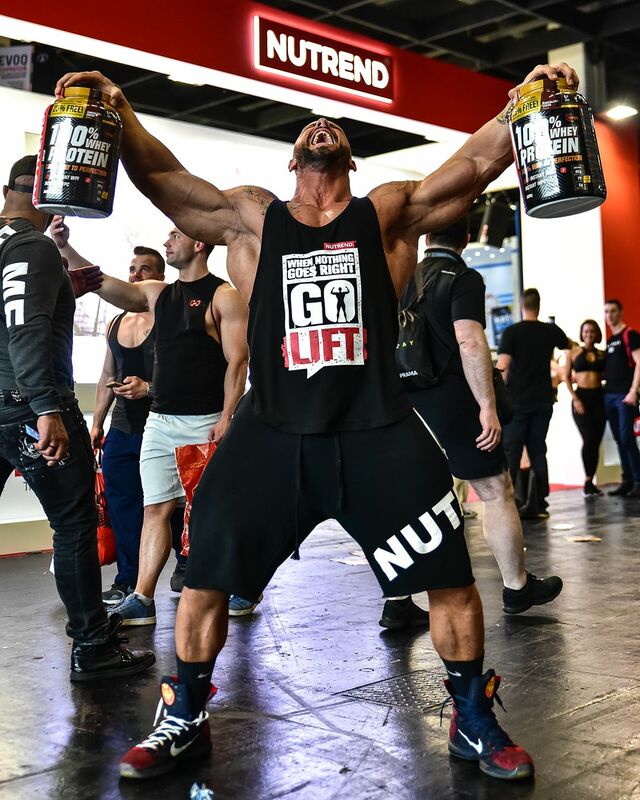 For example BCAA Energy and CLA+Carnitine Powder we will inform you about soon! 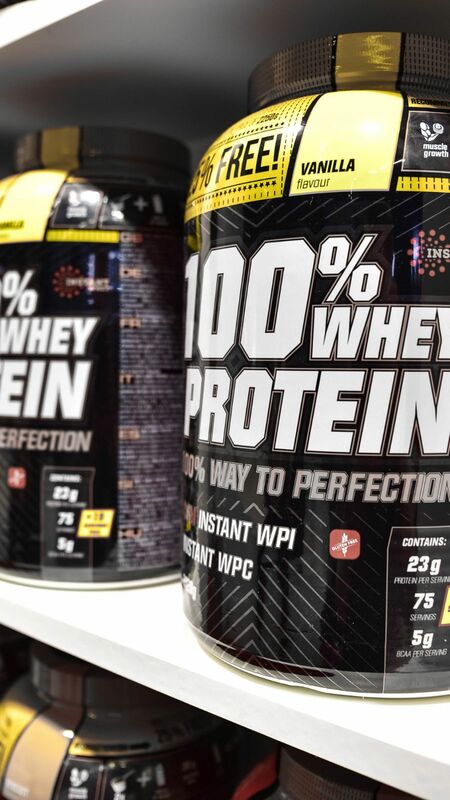 We made protein shakes tastings of Hydro Whey, After Training Protein and our top product 100% Whey Protein which this year comes in a special limited edition with 25% FREE. With this product, we presented also a special project we had been working on last year. 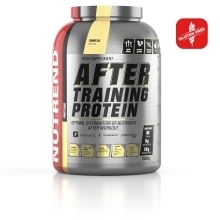 Soon, you will find it across all our social media and websites! 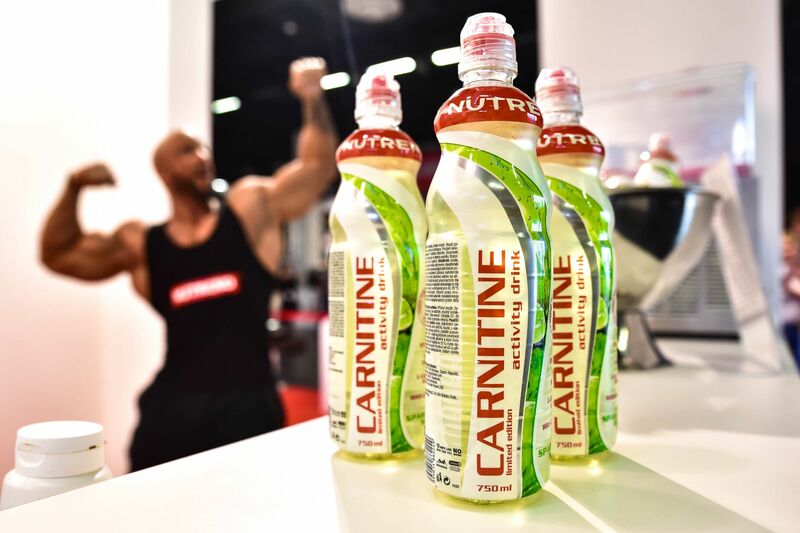 Every day, you could find fresh Protein PANCAKEs at our stand or a special limited edition of Carnitine Activity Drink with mojito flavour, so we could celebrate our 25th birthday with you properly but still in the fitness lifestyle. 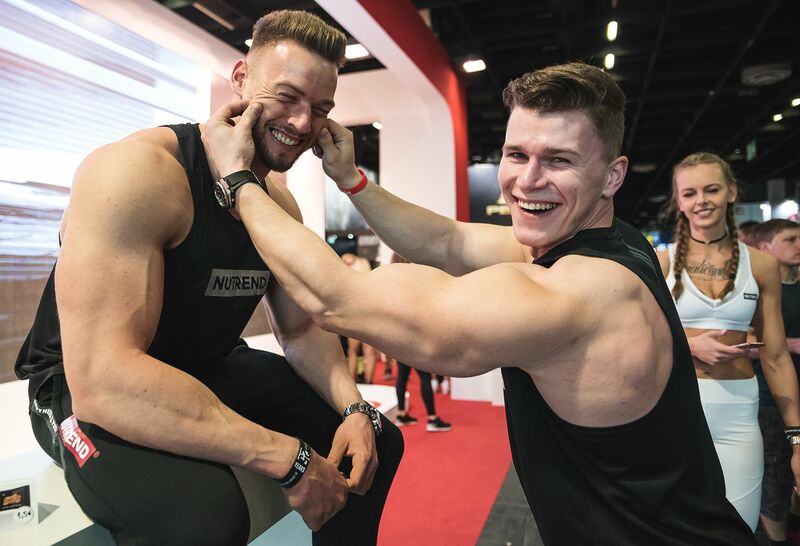 At the stand you could meet Helga Stibi, Elis Naumanis, Evelien and Kevin Nellen, Moctar, Benjamin Radič, Jakub Prchal, Pavel Szotkowski, Valerija Slapnik, Luka Pašič and, after a long time, fighter Karlos Vémola. 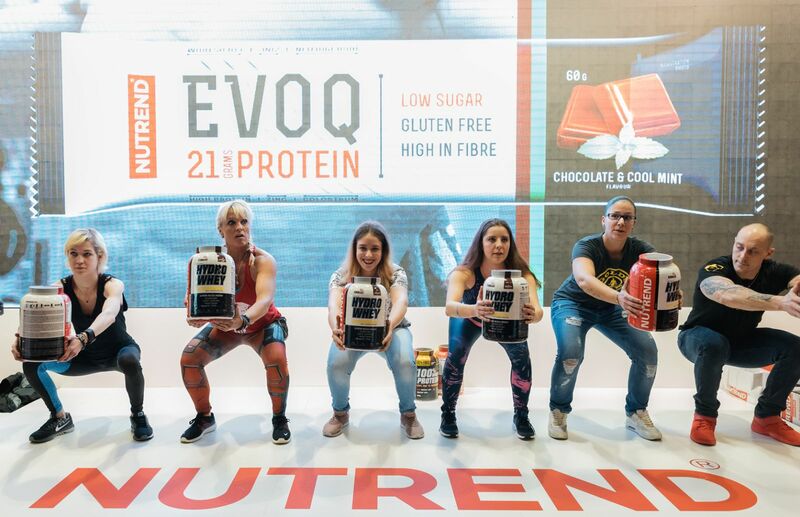 We did squat competitions for your every hour so you could win the very favourite "goodiebags" full of news and presents. 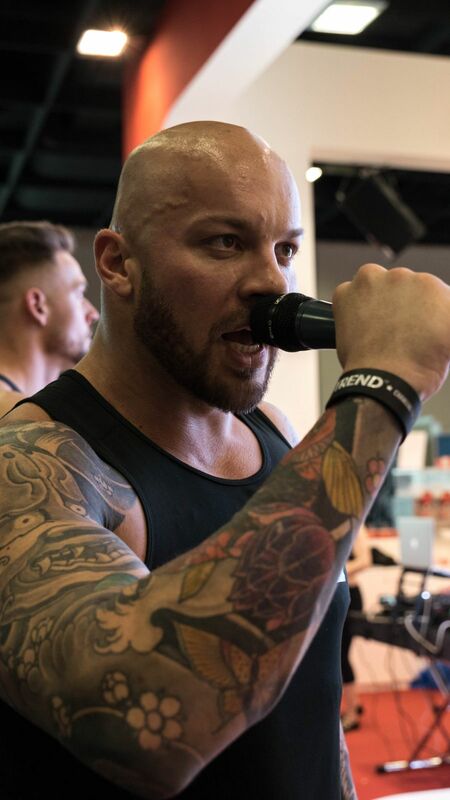 This years record is 11 minutes and 30 seconds. 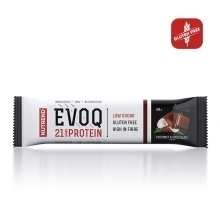 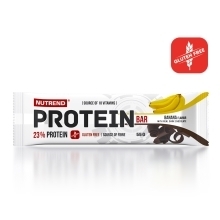 Those ones, who didn't want to compete, could taste or buy EVOQ, Excelent, Deluxe or Protein Bar bars. 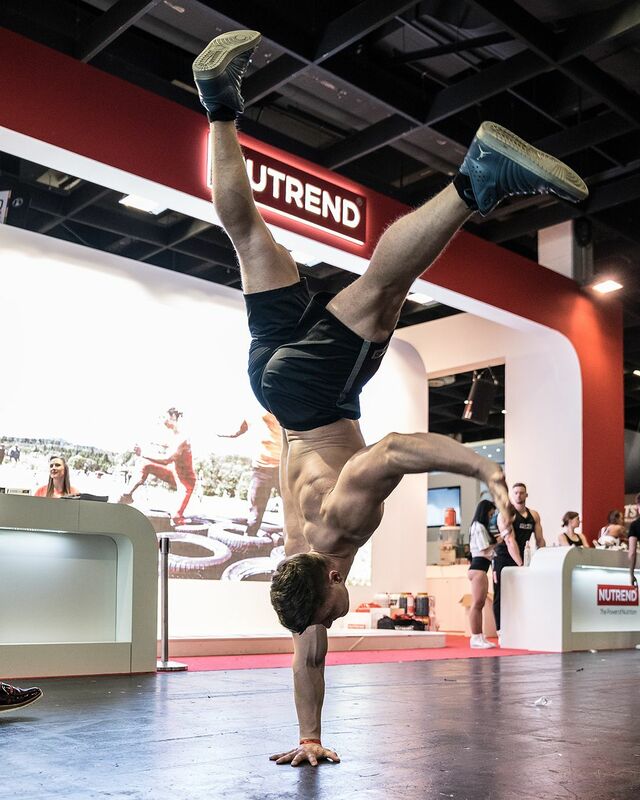 We made a lot of photo and video shoots, so you can already check out how was the expo going. 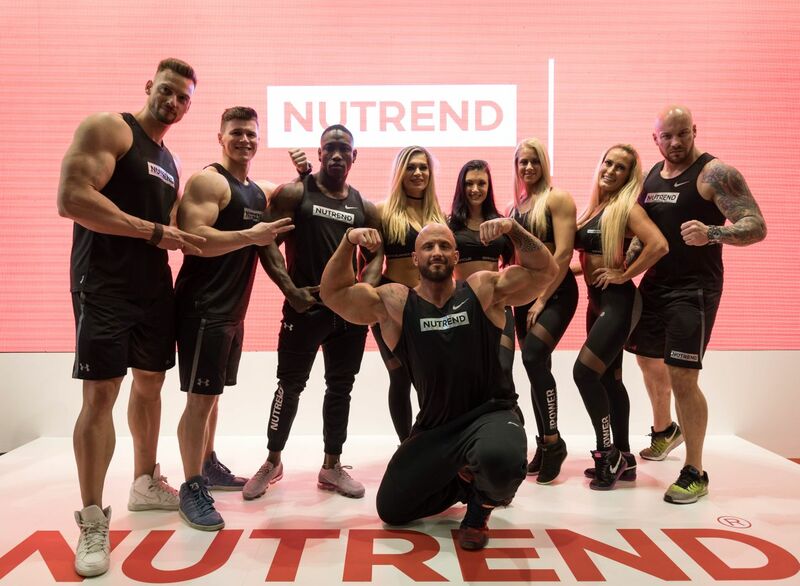 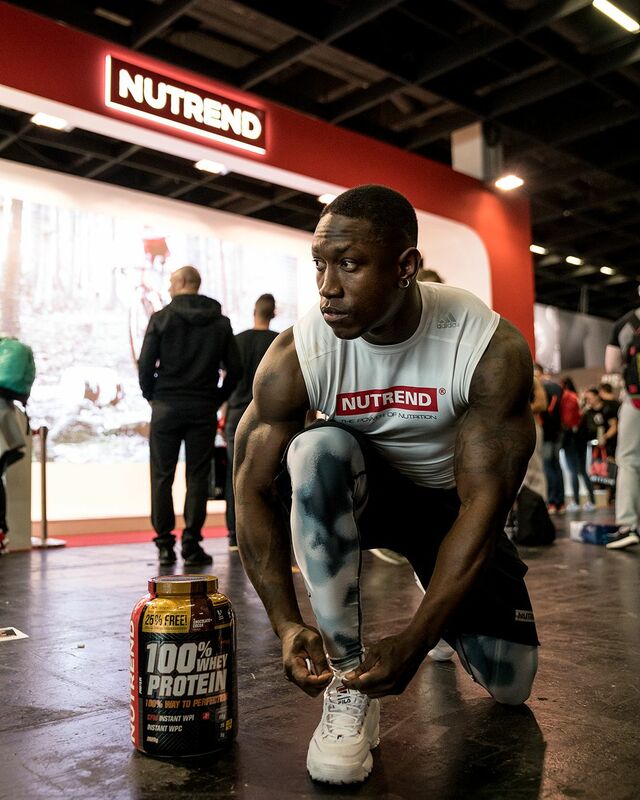 We want to tell everyone, who stopped by, all visitors, fans and athletes huge THANK YOU, because together, we made amazing sporty and fiendly atmosphere, .. Because together we are #NUTRENDteam!